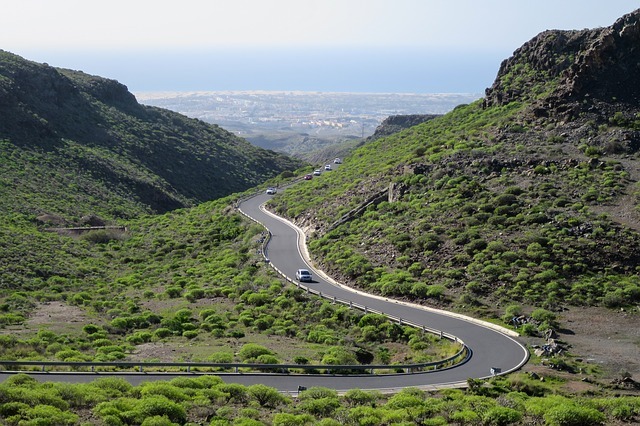 Cheap holidays deals to the Canary Islands for those Who Love Adventure ,Whether your sense of adventure leans more to the two or four-legged variety, cheap holidays to the Canary Islands present plenty of options for exploring them all. When it comes to cheap holidays in Spain, the Canary Islands, a Spanish territory are an excellent choice for those with a strong sense of adventure and a love of the great outdoors. Most people don’t really associate islands for adventure so much as sand and sun. It is important to remember that one doesn’t necessarily exclude the other. It is quite possible to enjoy Cheap holidays deals that include their fair share of sand, sun, adventure, and fun. That is what the Canary Islands offer their visitors almost effortlessly. Those who find monuments to Mother Nature both sobering and exciting will enjoy visiting Timanfaya National Park, which is essentially a monument in itself to the power of volcanoes. Whether you’ve been interested in volcanoes in the past or not, this is an amazing site to see for any adventure lover.The adventure doesn’t end here though. There is also Sioux City. This theme park is a family favourite among visitors who brought their sense of adventure along. While some consider it a bit on the pricey side if you saved a lot by booking CHEAP AIRFARE and cheap hotels you should have a little set aside for an activity of this nature Besides, it’s a great way to bond and have a great time as a family while enjoying your cheap holidays in the Canary Islands. Interested in Checking out the Wildlife? – For those who are interested in exploring the wildlife there are plenty of opportunities to do just that on the Canary Islands. The Tenerife Zoo Monkey Park is a great place to begin but the adventure shouldn’t end there. There is also the Loro Parque where you can see an amazing variety of parrots and other tropical birds. If that isn’t enough for you though there’s always the Park Lan Aquilas Jungle Park where you can see all manner of amazing and exotic wildlife including many larger animals in the feline family. The two-legged wildlife tends to assemble near the beaches during the day and the nightclubs, pubs, and bars for their more nocturnal activities. You will find plenty of great options for entertainment in the Canary Islands day and night if you are in the mind to explore your surroundings. More importantly you can impress some of the wildlife along the way who will think you paid much more than you did for your cheap holidays. Wildlife and adventures aside there are plenty of amazing things to do, see, and explore on the Canary Islands. If you are looking for an amazing holiday adventure these islands have much to offer. Check it out today and begin making plans for your next holiday to be one of many Cheap holidays deals to the Canary Islands. This unique design two wheel suitcase offers the trend aware and exclusive print at a great price. The case features telescopic push handle, two large easy access front pockets and corner wheels for stability. It has spring loaded top and side handles and extra-durable zips. It is built to withstand wear and tear but it's also easy on the eye.